Shootings. Avalanches. Kidnappings. Death. The Winter Unity Games have certainly delivered excitement… just not the kind they were expecting. With one week of the competition left, will Hadley, Hunter, and the others flee or fight? Or will these Closing Ceremonies be their last? 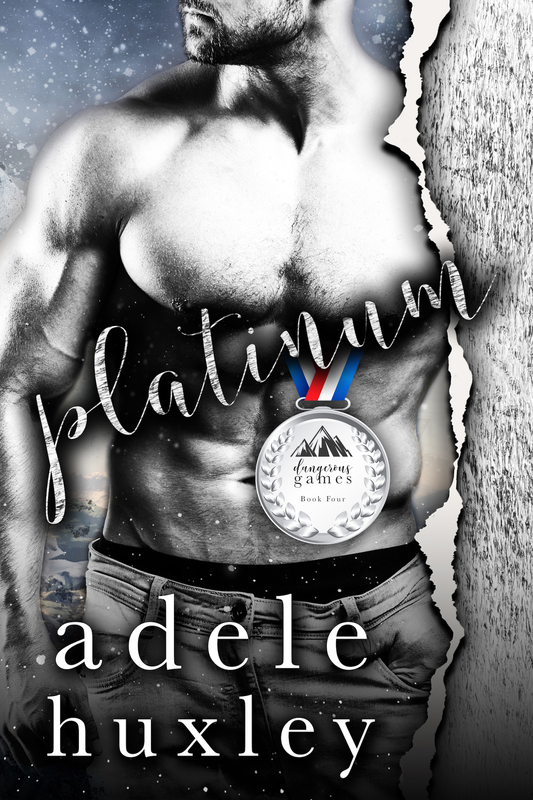 If you love: Second-chance romance, strong women, alpha men, sports romance, lots of great characters, and the Winter Olympics! More: The Unity Games are not working out the way Hadley Fleming had hoped. Escaping Italy in one piece is now her only goal. But the conditions of her spot in the competition are like a noose around her neck. Worse yet, she’s gone and caught feelings. Not only is she worried about her old flame, but this new group of friends have wormed their way into her heart as well. It’s all a bit more complicated than she’d bargained for. Hunter Hannaford didn’t expect another chance with Hadley. Through sheer luck she’s back in his life and he’s not gonna mess it up. No sooner do they finally reconnect, he’s faced with the hardest decision of his life. Now he must choose between the woman he’s always loved, what he knows is right, and his childhood dreams. Collect all the medals with Platinum!